I actually read a lot of blog post on how to shop at shopee but I only read good things about them. Not really showcasing what they can offer but just a blunt statement that they are the same as Lazada. 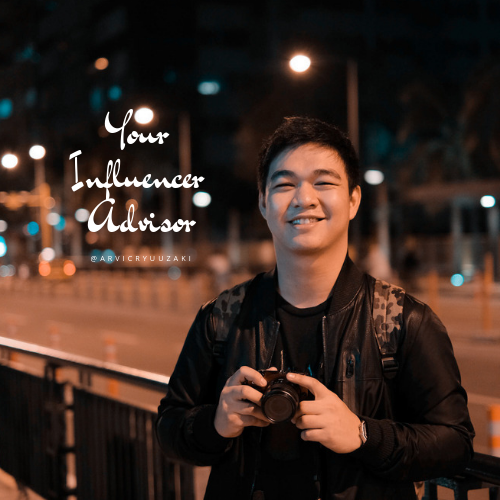 I’m not going to introduce further because I am not paid anyway for this, I just want to share my five reasons why I chose to buy at Shopee over Lazada. I am both a seller and a buyer at Shopee. If you check clearly the price of the things you can buy at Shopee and Lazada, there is about P200 difference, and that is a big deal for me because I know that I can use it in any way I can. I recently bought three watches which is priced at P60 each. You cannot find that price in Lazada as you have to give a percentage of what you've received for them to advertise the site. The only person who can Review the products is the one who buys them. You cannot just simply review the product without even buying them from the seller. That makes the review true from the orders you received. There are more legit products at Shopee than Lazada. The search engine is much smarter than what you can experience in Lazada. 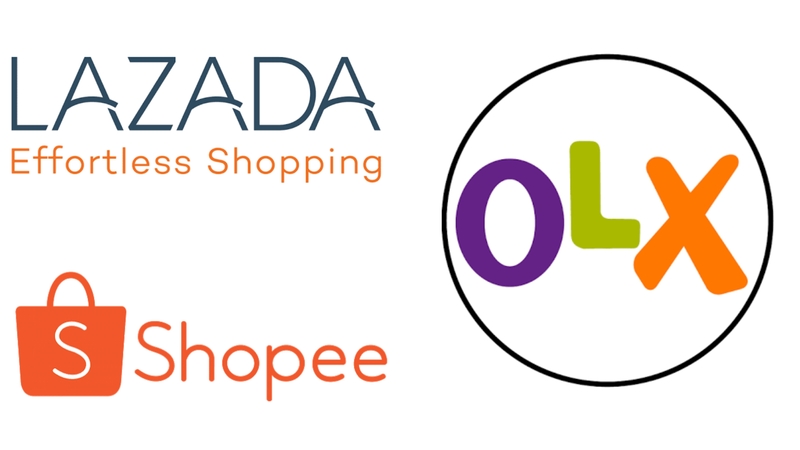 Because of Generic Products which has bombarded Lazada, in such a way, Shopee is a lot easier to use in searching than Lazada, the same thing goes in OLX. Delivery in Lazada is much much faster than Shopee, as shopee can take at least one week to one month of delivery. The difference is because the items of Shopee came from only the sellers and have no manufacturing sites, the only way the courier can get the item is just as same as how it will be delivered to you, the doorstep. The delivery option will only apply if you buy in one shop rather than buying in different shops. In Lazada, you are free to choose where to buy as long as you reach the required amount for free delivery. While in Shopee, you have to stick in one store to do that. You cannot return the item even if you just received it. You have to first contact the seller in order to make amends. In certain cases, if you bring back the item to them it's up to your conversation which should pay the shipping back for the product. In my case, I paid for shipping back. 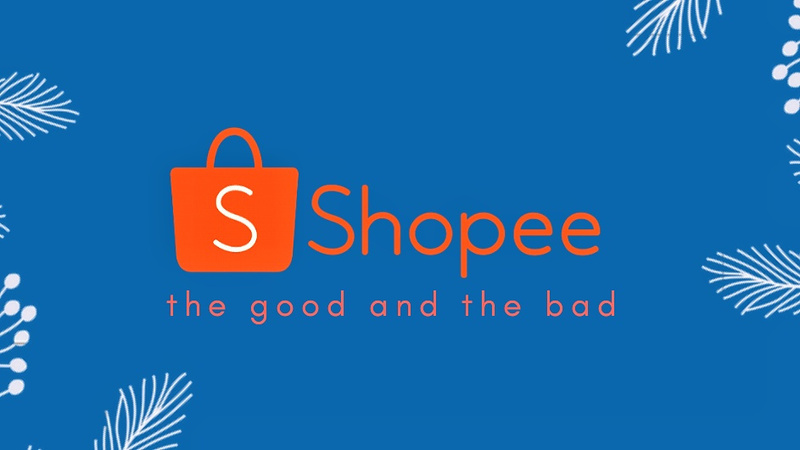 Here are the things I like and dislike about Shopee, but we are lucky because we have a choice rather than just Lazada. Hope this helps you in any way if you have questions just comment down below or just message me in my social media accounts.